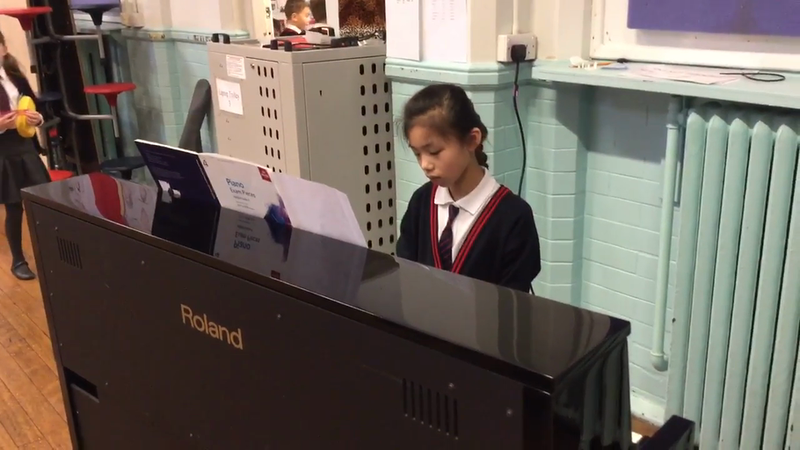 Our children take a number of music exams over the year and we are always so proud to hear about their success. 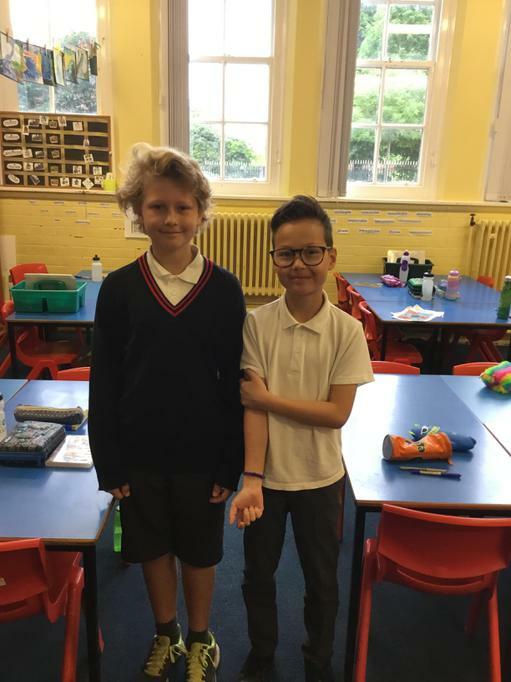 A huge congratulations today to two of our Year 6 pupils who have passed their piano exams this half term - brilliant news! As it is science week, we will be taking on the periodic table song during this week’s singing assembly. Wish us luck! 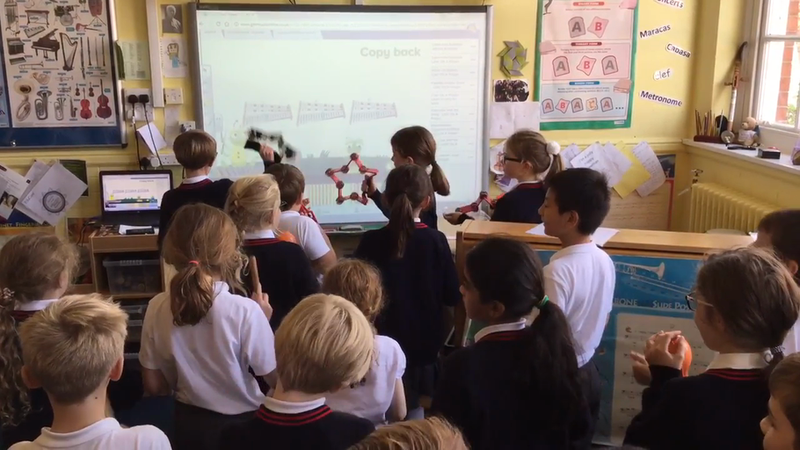 Our Year 4 children have been working so hard this term during their music lessons by learning the French horn and the trumpet. 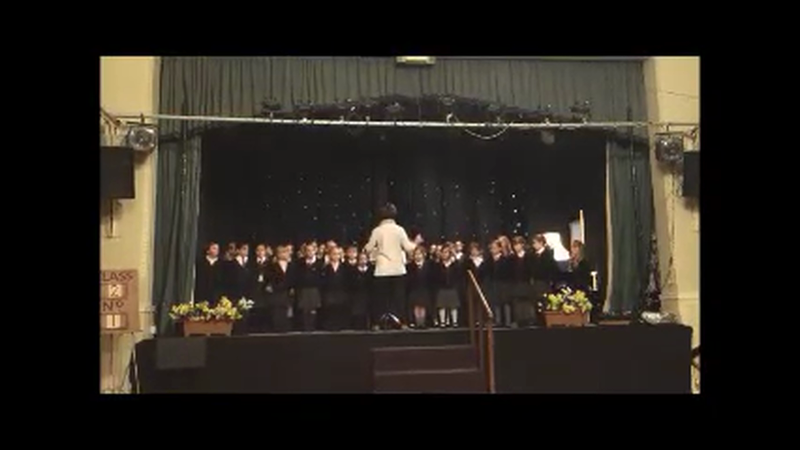 This afternoon, they shared their talents in a brilliant concert - well done to Year 4! 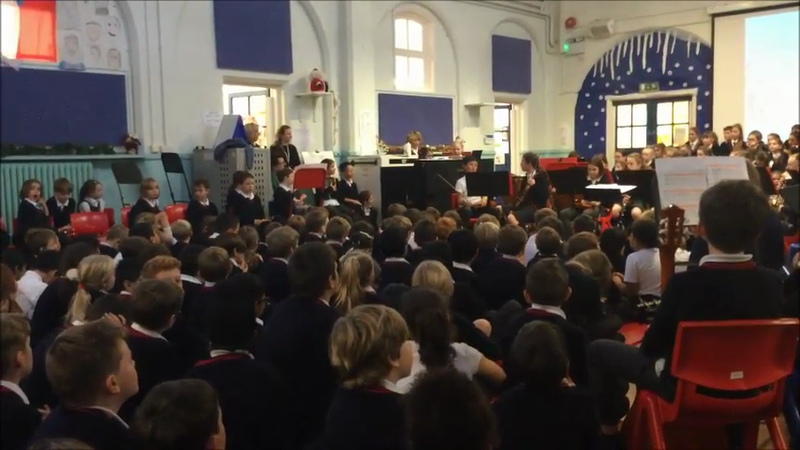 Yesterday, we held our annual Christmas Music Concert. Many thanks to all the parents and family members who came along to support the children. The afternoon was truly fantastic and really did demonstrate how talented our children are! Both choirs and the orchestra are rehearsing hard, ready for the Christmas concert. They are already sounding fantastic and there's still a couple of weeks to go. We hope you can join us on Monday 4th December at 1:30pm. 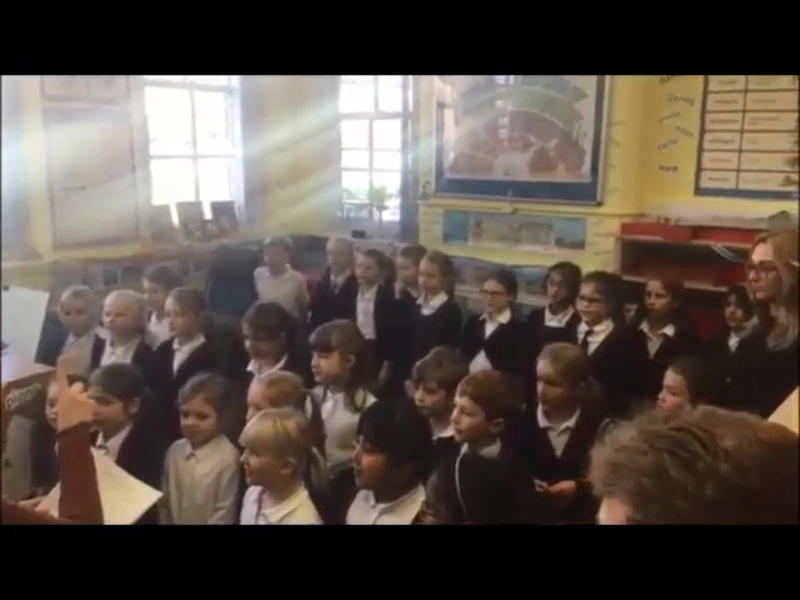 Our Junior Choir rehearse every Wednesday lunch time. They'll soon be preparing for the Christmas concerts! In the meantime, here they are rehearsing a brand new song today - they've done really well to learn it so quickly! What a musical start to the year! 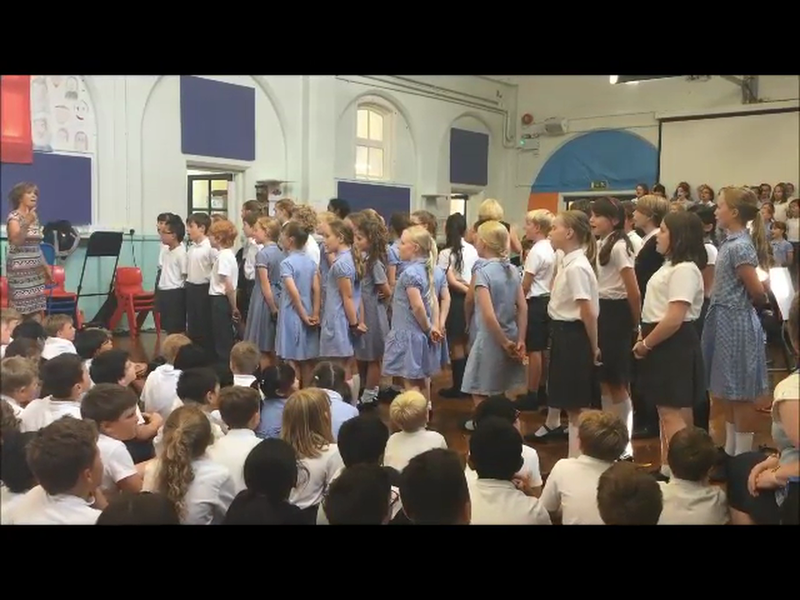 We have continued with the much loved weekly singing assemblies, taking requests from the children and covering a wide range of eras and genres. 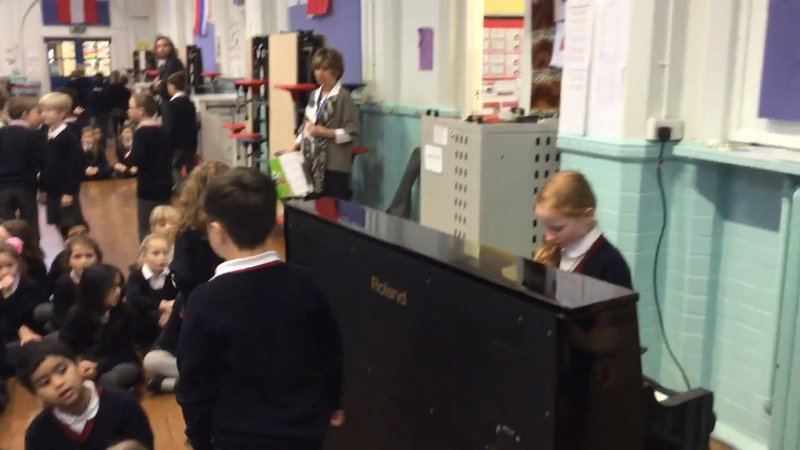 Last week, the children sang Katy Perry's 'Roar' and it sounded amazing. Instrumental lessons have started up again and it has been wonderful to see so many children taking up new instruments. 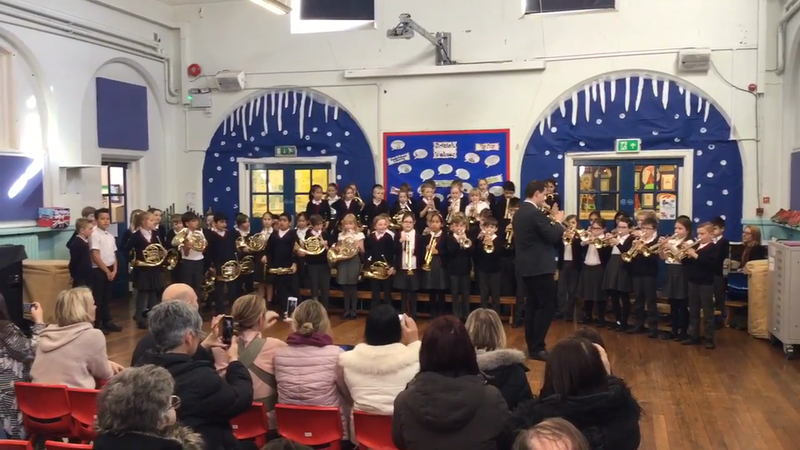 Children were invited to watch a demonstration of all woodwind instruments, which proved highly inspirational as we've had an influx of beginners on the flute. I hope to invite other music staff in also, to demonstrate their instruments to the school. The school choirs and orchestra are already sounding fantastic and are a pleasure to listen to. Curriculum music lessons are now being taught, in the music room, by the class teachers and the feedback is very positive, from both teachers and children. We always enjoy hearing about how our pupils are making their mark in the music world outside of school. 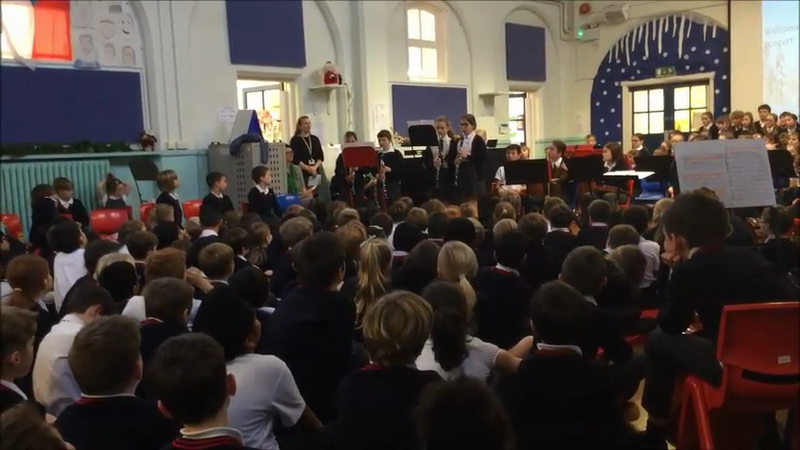 Some of our Year 6 children are in a band called "The Skywalkers." On Sunday, they entered the Battle of the Bands competition and won! We are very much hoping to have a performance at school and are incredibly proud of their success. Yesterday, we held our Summer Music Concert. As always, it was a superb afternoon and we would like to thank all the parents who came to enjoy it with us. 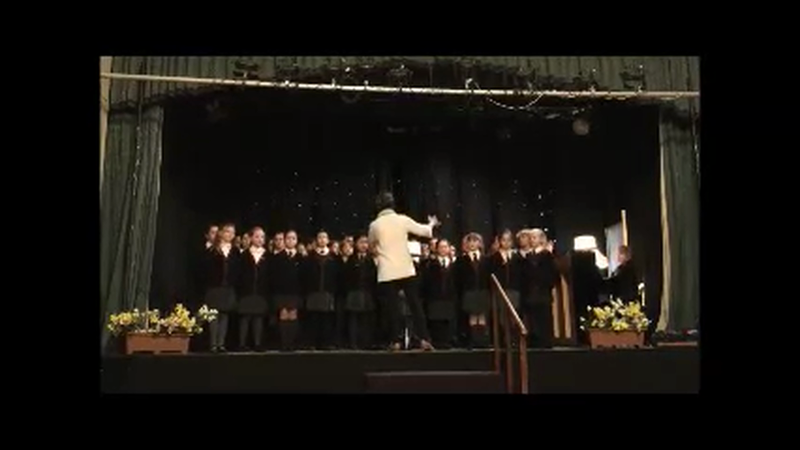 Both choirs performed, along with the orchestra and there were individual performances from all the different musical groups. Below is just a small selection of the videos that we captured. A huge thank you to all the music staff involved in the afternoon, and to those who donated their time to the school. 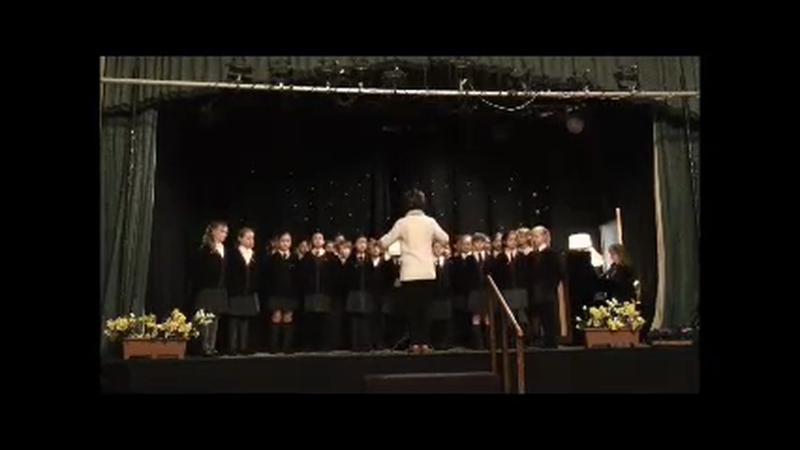 Today, as you can see from our News Page, both the junior and senior choirs took part in the Altrincham Festival. The two choirs both sang two songs, one of which was set by the organisers. It was a pleasure to watch the children and, as always, they did the school proud. Many thanks to them, the parents who supported us today and the ever enthusiastic Mrs Rowley too. Our weekly Special Mentions assembly today was another chance for some of our musicians to share their talents with the rest of the school. Today it was the clarinets that played us both into and out of assembly. Well done to all the children who took part. 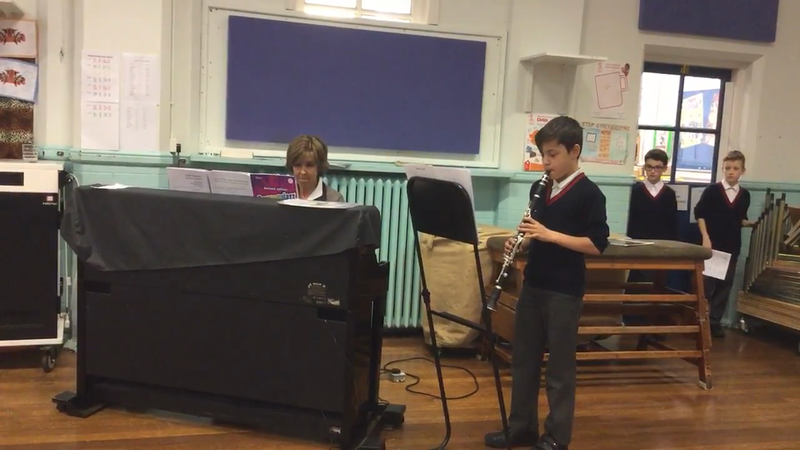 We have so many talented musicians in the school and it's always a real treat to hear them. Very often, they play the rest of the school both into and out of assembly. 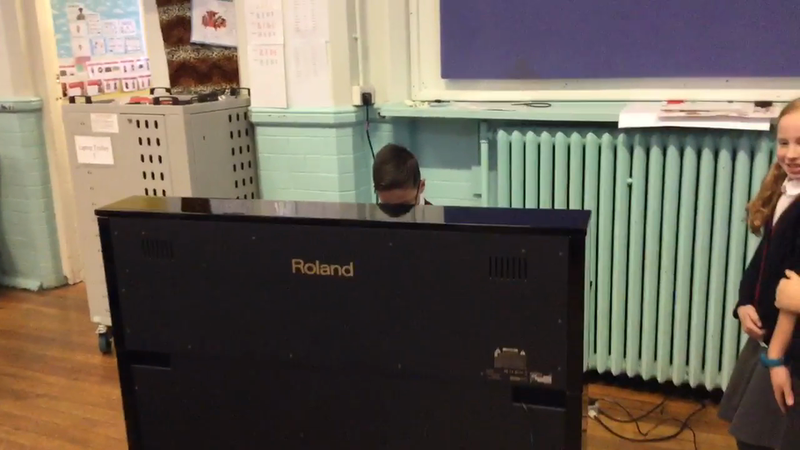 Today, we had the pleasure of listening to some Year 5 children playing the piano. 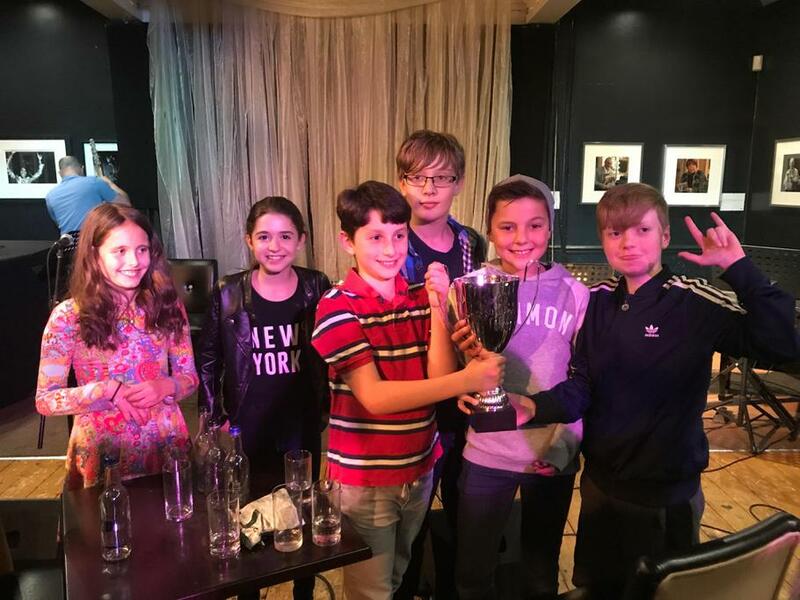 From the 2nd - 5th February, Bowdon Youth Festival held its annual celebrations. The standard of music was, as always, incredibly high, with many talented musicians performing over the four days. 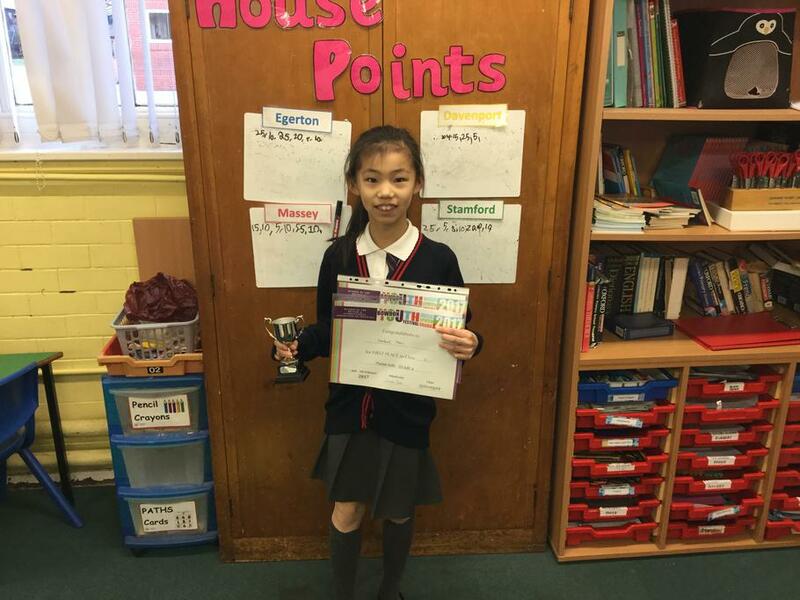 One of our extremely talented Year 5 pupils came 1st in the Piano Grade 4 presentation and 2nd in the Woodwind Grade 2 presentation. Many congratulations to her this year. 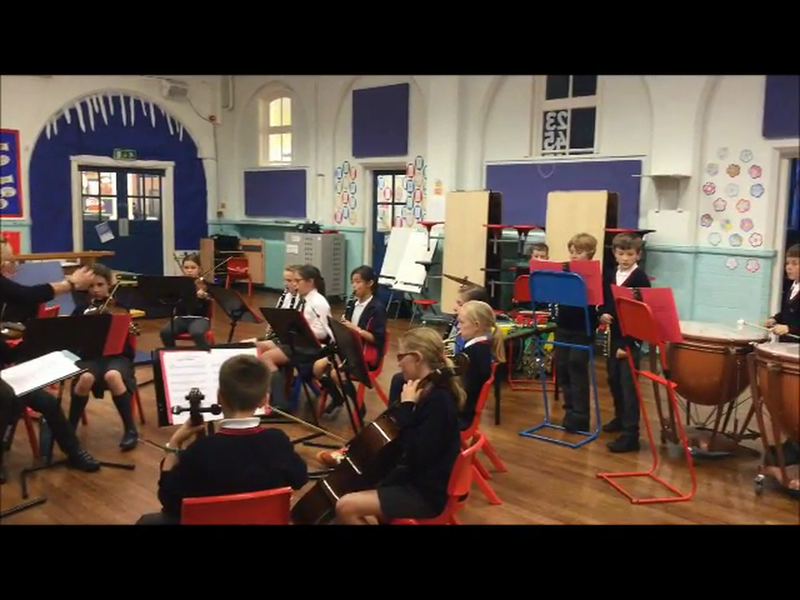 Our talented school orchestra, managed by Mrs Lewis, is busy rehearsing for our upcoming Christmas concert. 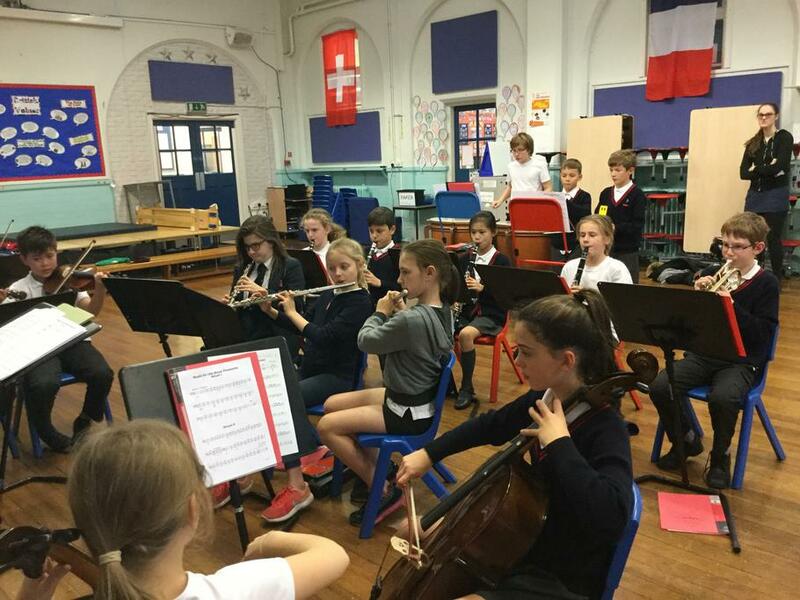 We have a talented range of musicians in our school orchestra and even have former pupils that return to play in and support it too.